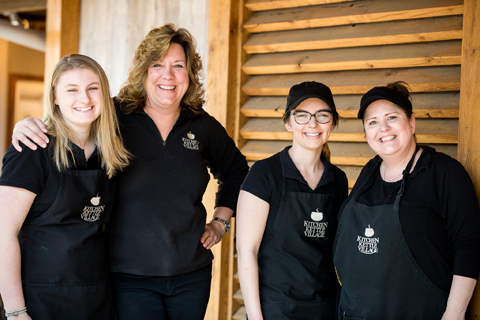 Spread some happiness this Spring - grab a few friends and enjoy the Spring Fling Shopping Package at Kitchen Kettle Village! Reserve the Spring Fling Shopping Package for just $30* - a $60 value! This package makes a wonderful Easter or Mother's Day gift, great girlfriends getaway or just something fun to do with a friend. Book your package today and enjoy fun, food & shopping! •Packages must be booked by May 31st and redeemed by June 30, 2019.